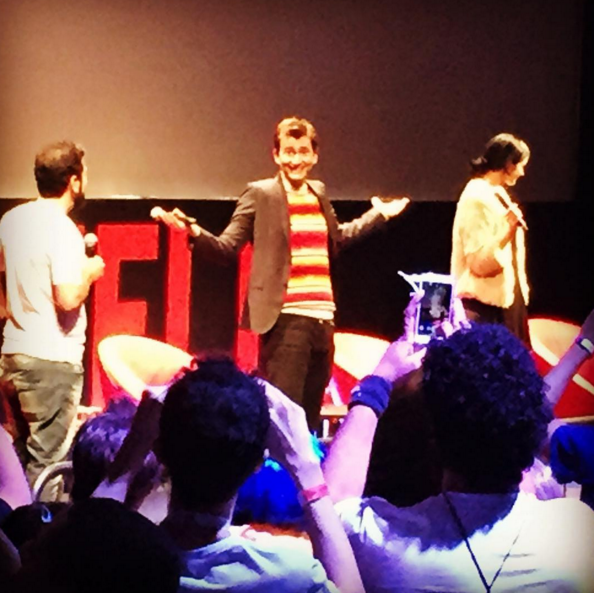 David Tennant attended Comic Con Brazil in Sao Paulo on Friday 4th December. 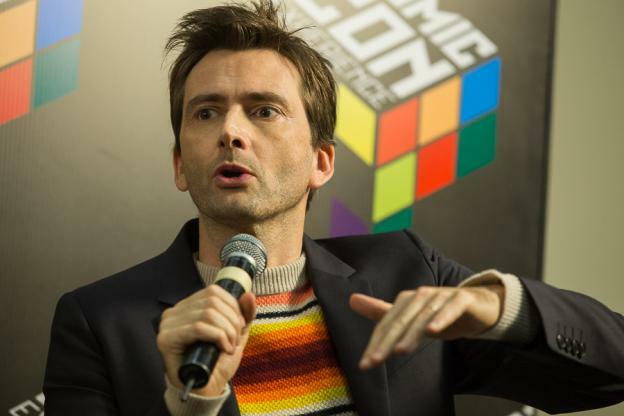 He appeared at a panel for Marvel's Jessica Jones, plus gave a number of interviews beforehand. Link to posts related to Comic Con Brazil on Blogger.com (usually with more detail). Marvel's Jessica Jones section of DavidTennantOnTwitter.com. 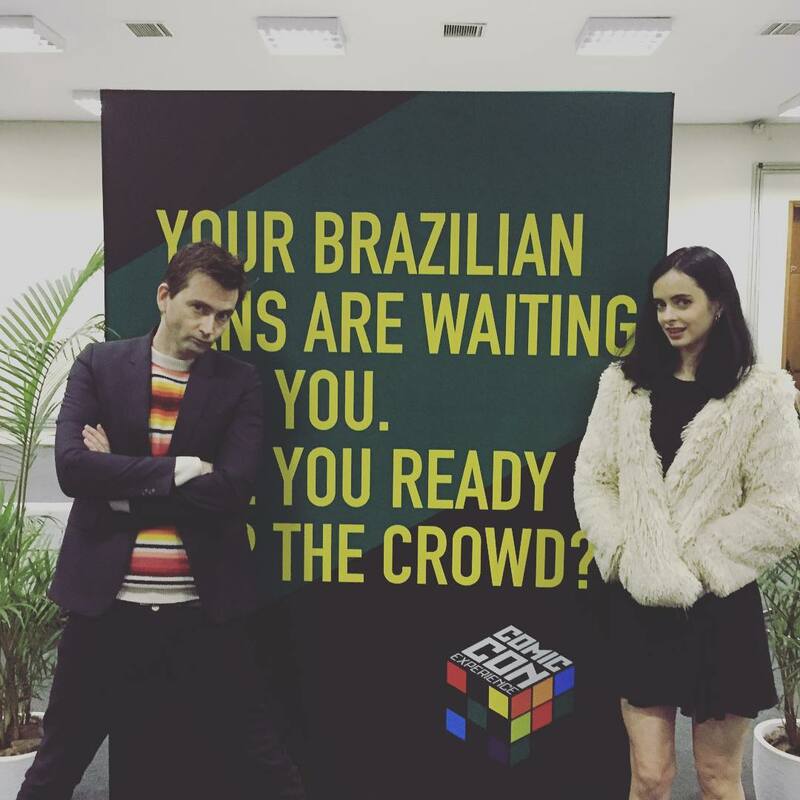 A new David Tennant Krysten Ritter video interview from Brazil Comic Con has been added to YouTube.